If you have an indoor kitty who gets bored easily, an activity cat tree can help. This type of cat furniture features multiple levels of play and different options for keeping your cat engaged and entertained. These pictures of different tree styles and price ranges should help you find a tree that will please your cat, fit into your household and not break the bank. Looking for a large cat tree play area for your cats? The multiple levels of this feline activity center are perfect for a family with more than one cat. Multiple stories and lounging areas are sure to please every feline in your family. Cat lovers who live in apartments and small houses may be a bit limited on space. Small cat roosts like this one take up very little room and can easily be set up in front of a window for bird watching. This type of cat tree is also perfect for a family with a single cat. Looking for a cat tree furniture piece that will really be a treat for your cats? This jungle gym will keep even the most energetic cat entertained. Although it needs a spot in the house to accommodate its large size, the fun your cats will have will make it worth giving up that space. A cat tree condo can take up a small amount of space, but still offer tons of fun. This cat tree condo offers a swinging hammock, cozy hiding spots and multiple levels. If you don't have a lot of extra room for a cat tree, but own more than one cat, you might want to consider this cat tree furniture piece. It is narrower, but is 73 inches tall, giving your cats room to climb and roam. Want to keep the cat tree simple? This pole offers multiple perches, giving your cat the ability to climb or lounge without all the bells and whistles. For those on a budget, this tree runs under $70.00. 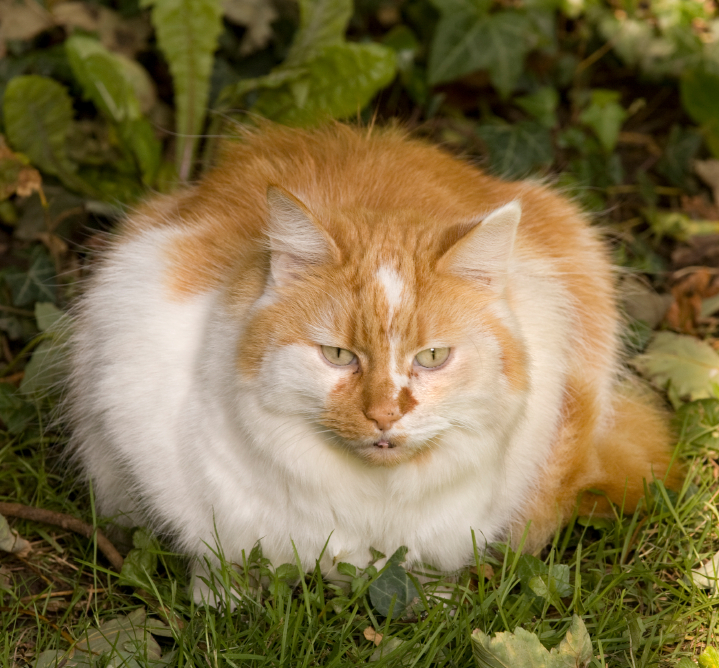 As any owner of a fat cat can tell you, the benefits of exercise can help your cat maintain his health. Cat trees are the perfect solution for an indoor cat and can provide hours of entertainment and exercise. You can learn more about any model featured by clicking on the image.